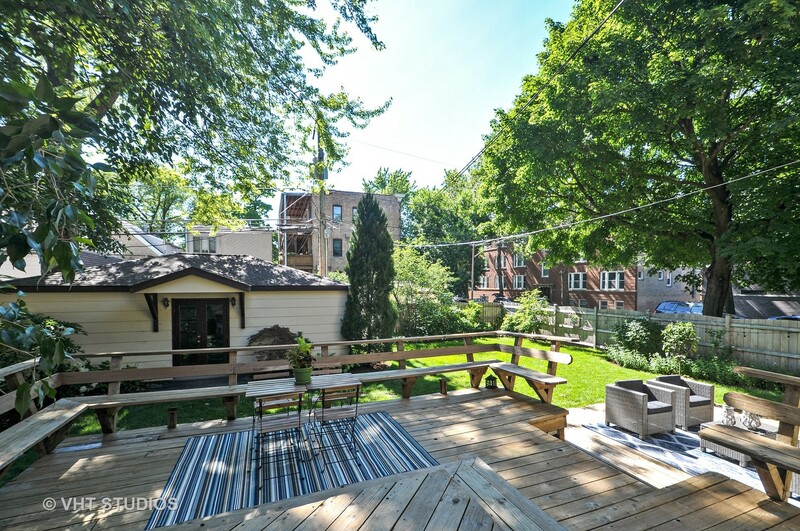 Amazing oasis in the city! 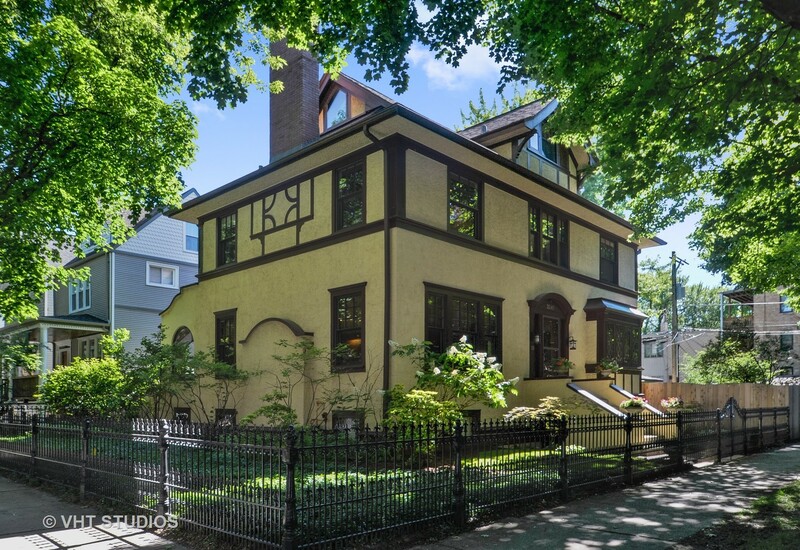 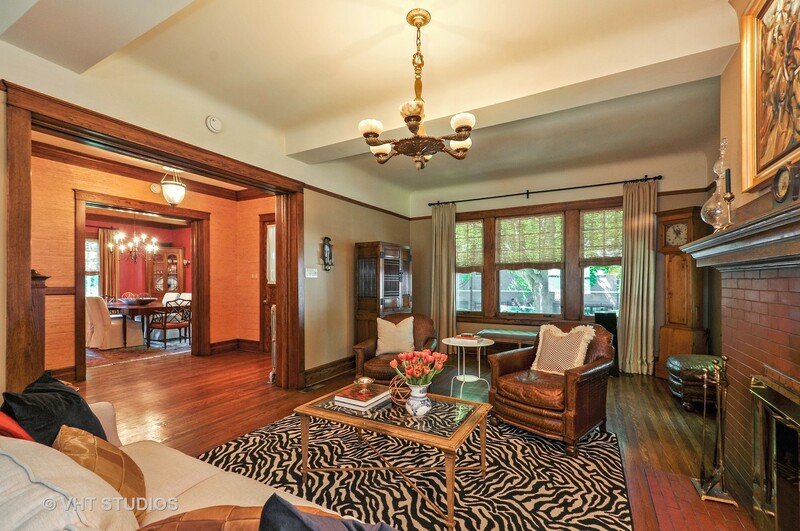 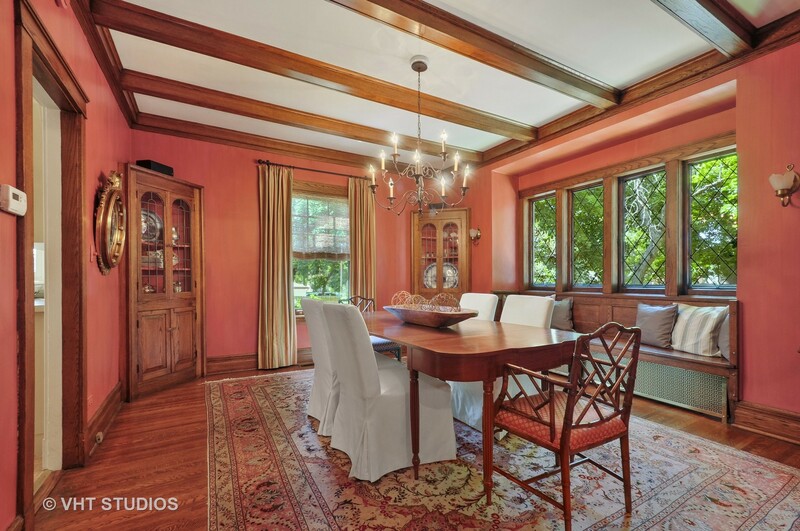 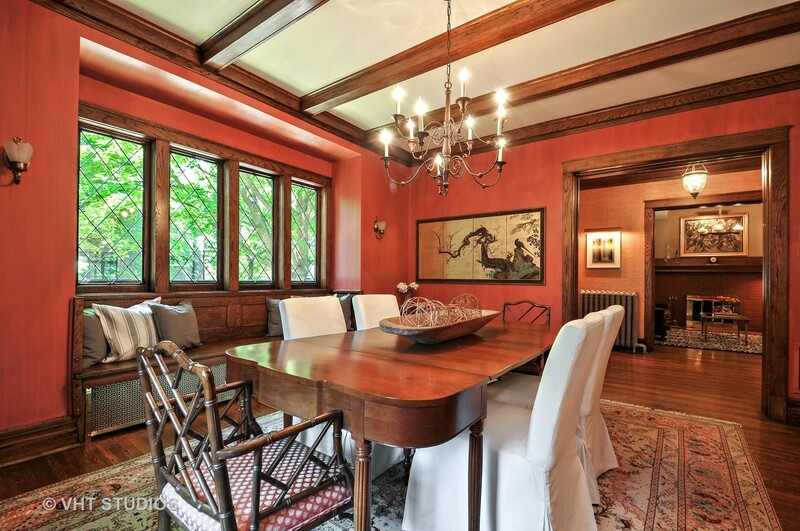 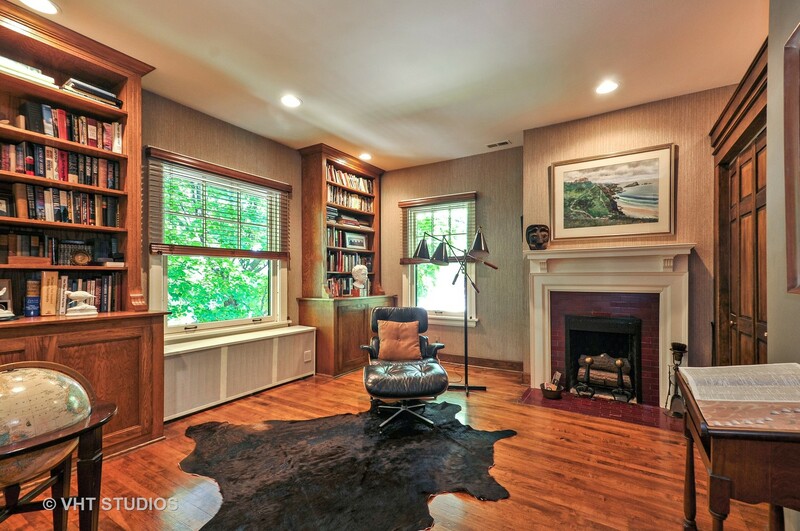 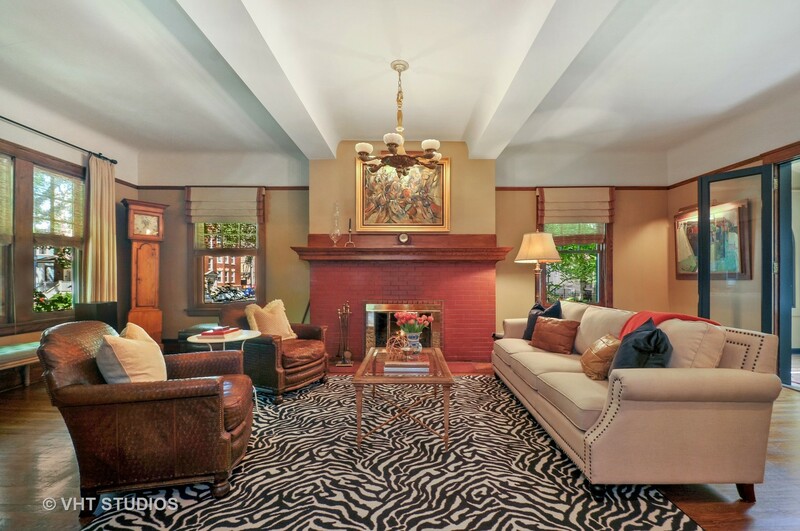 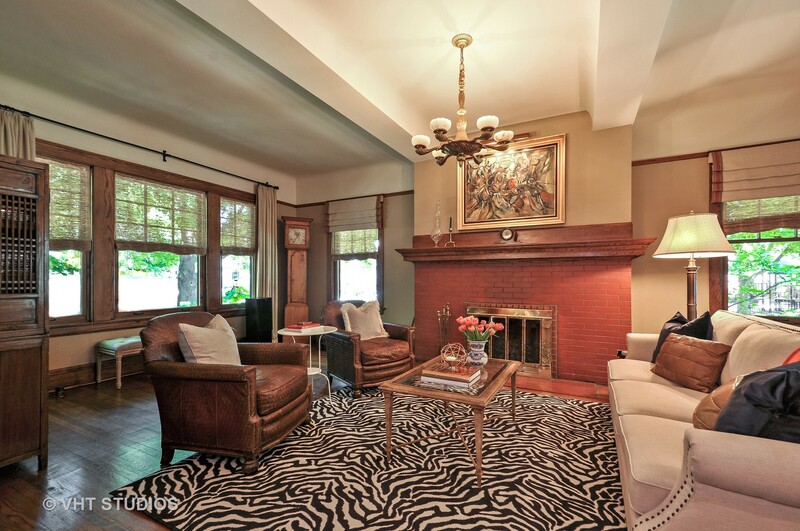 Extremely rare opportunity to own a gorgeous home on coveted 2 1/2 lots in North Center. 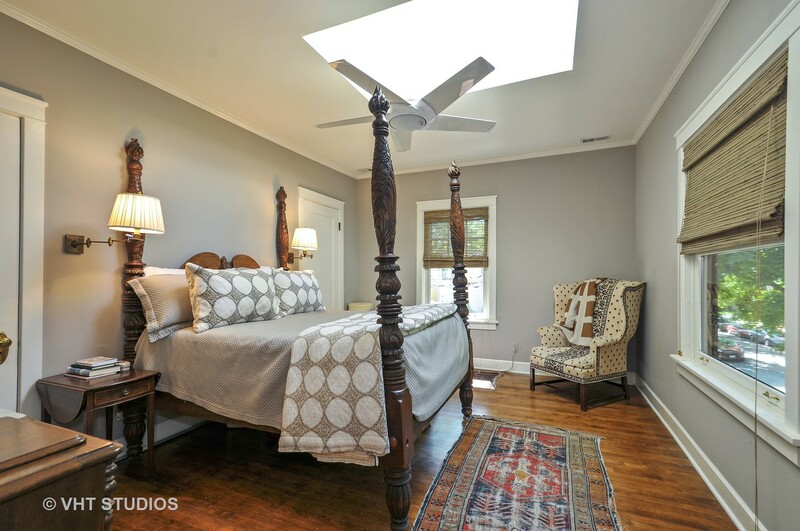 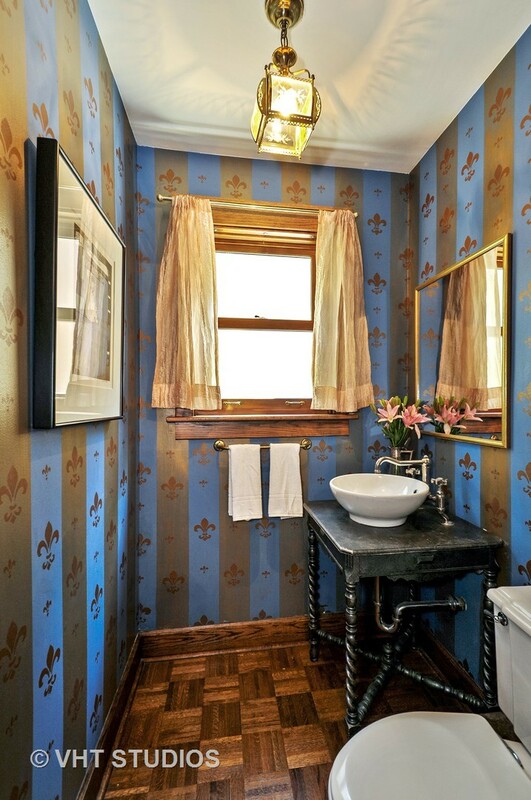 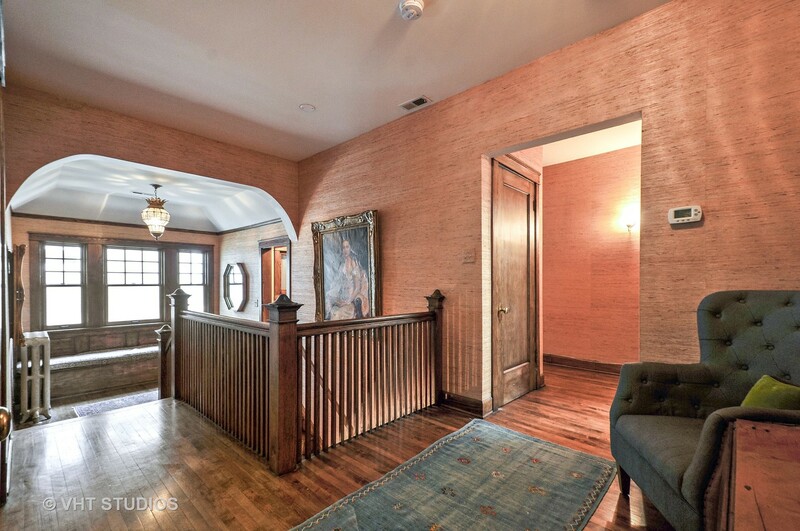 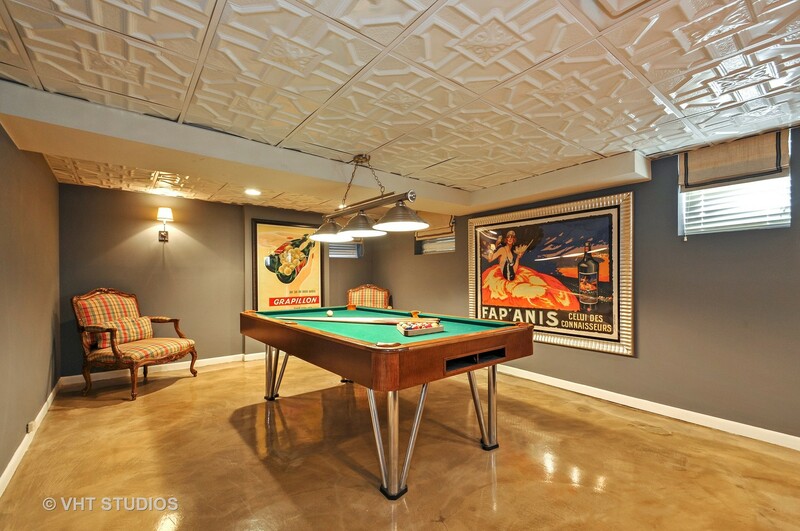 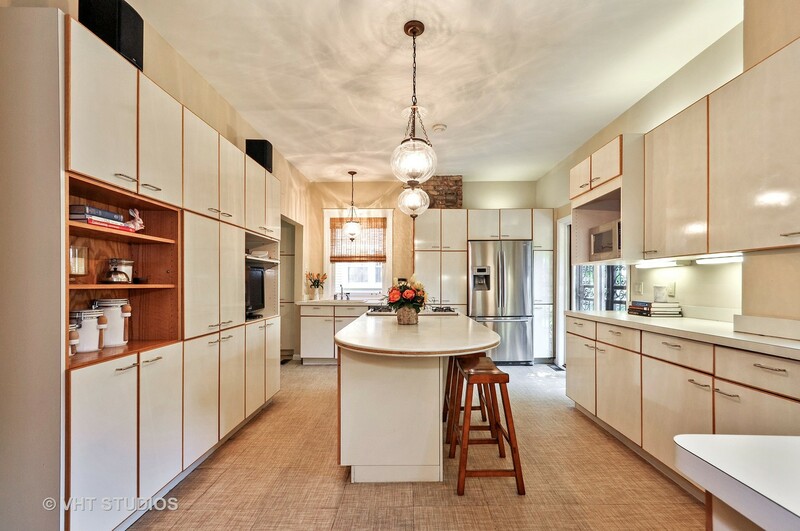 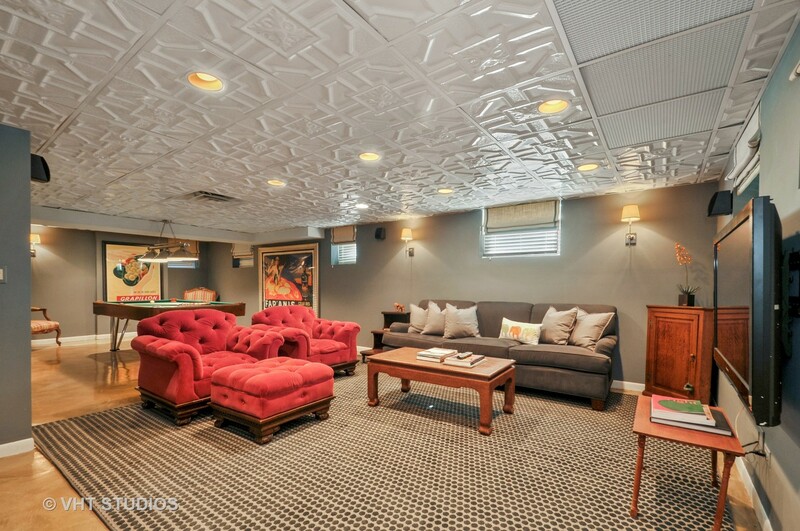 Preserve history with this 1902 Vintage stucco four bedroom home in Bell school district! 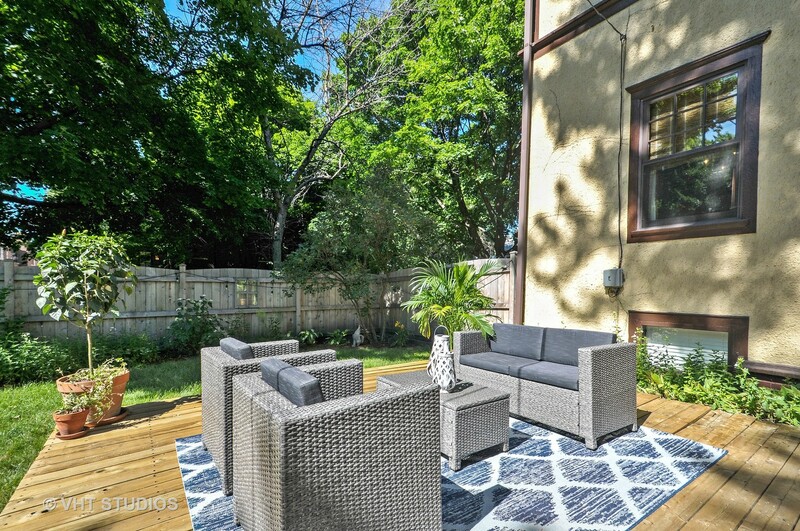 This wonderful home is surrounded by green space on all sides, opening up to a wonderful backyard with a large two-level deck, 3-car garage, plus beautifully landscaped side and front yards. 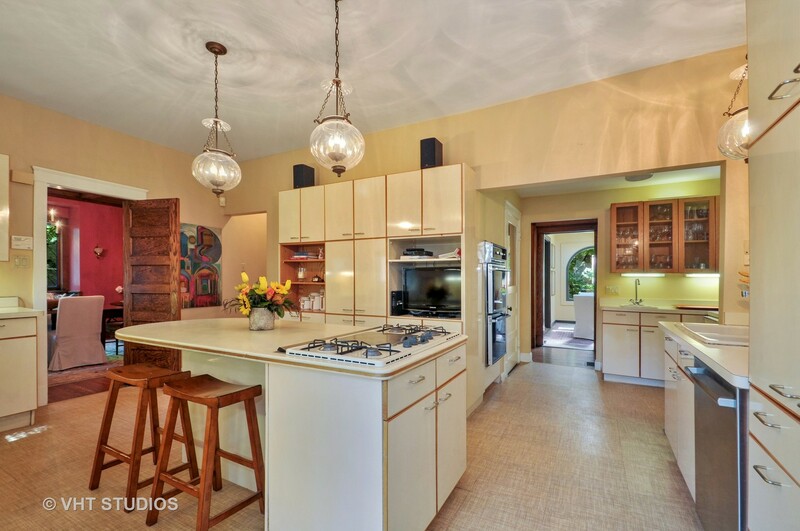 The huge entertainer’s kitchen looks over the peaceful yard. 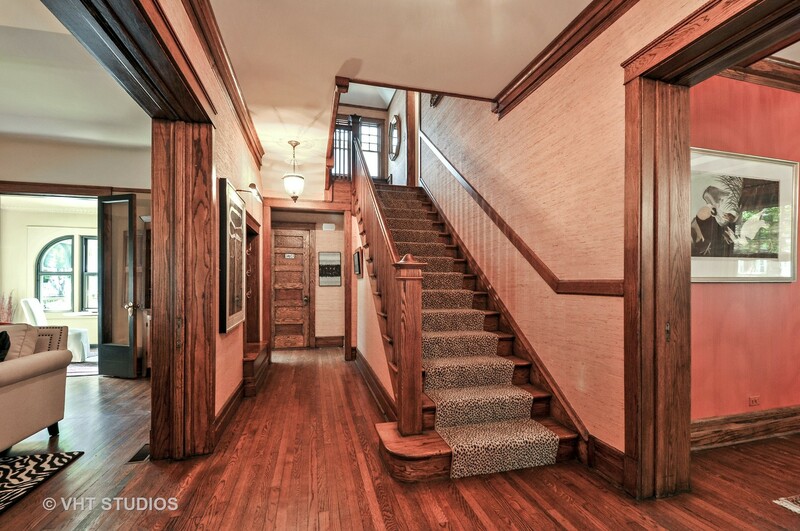 Lovely restored woodwork throughout the home. 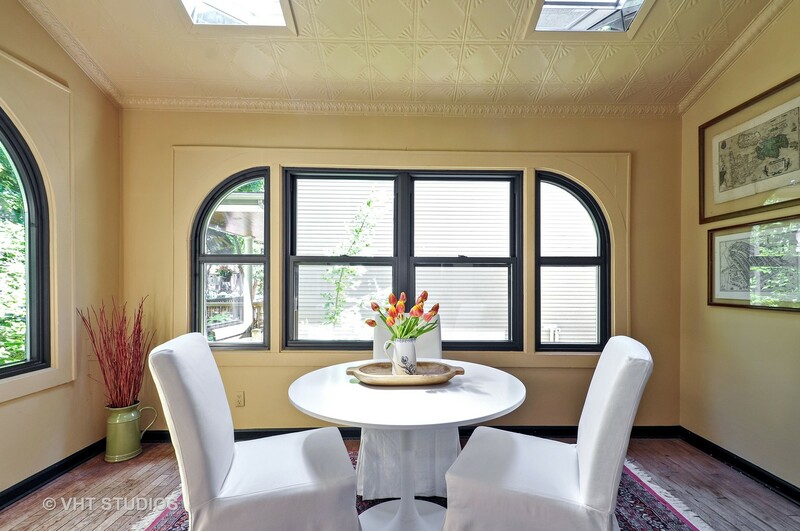 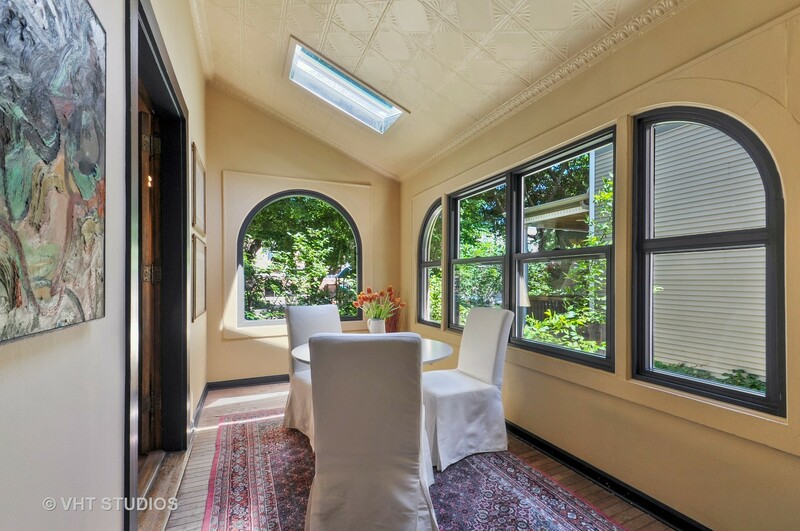 The sunroom with tin ceiling is ideal for having your morning coffee. 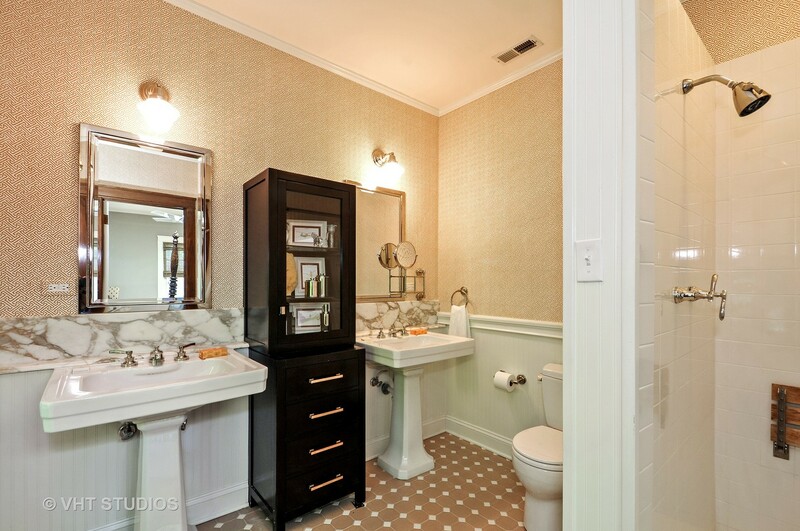 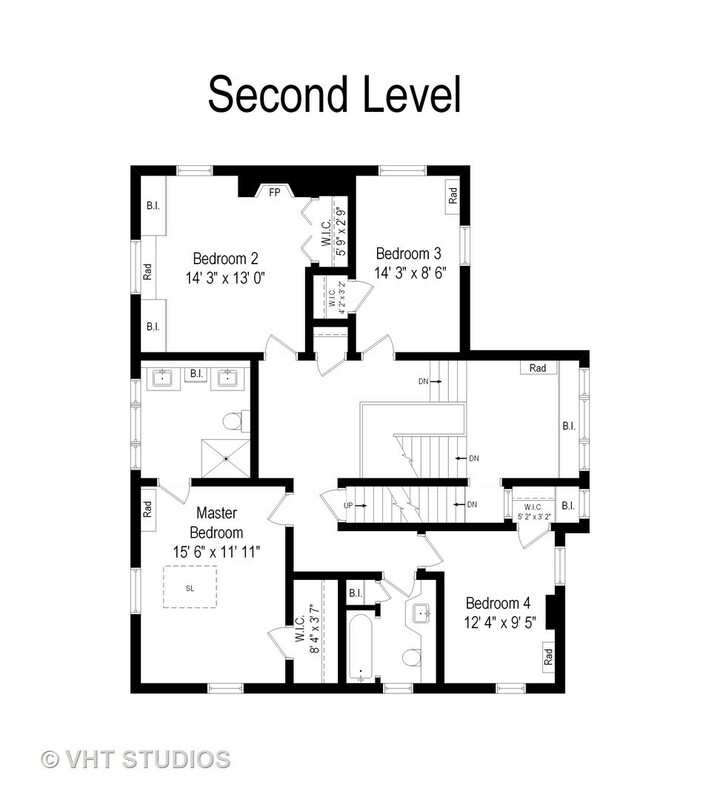 Four bedrooms upstairs including a sunny master bedroom leading to a gorgeous en-suite master bath. 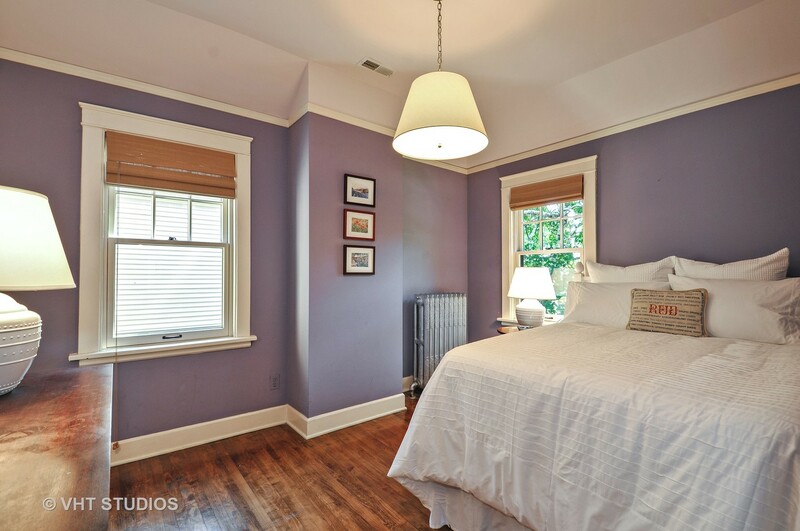 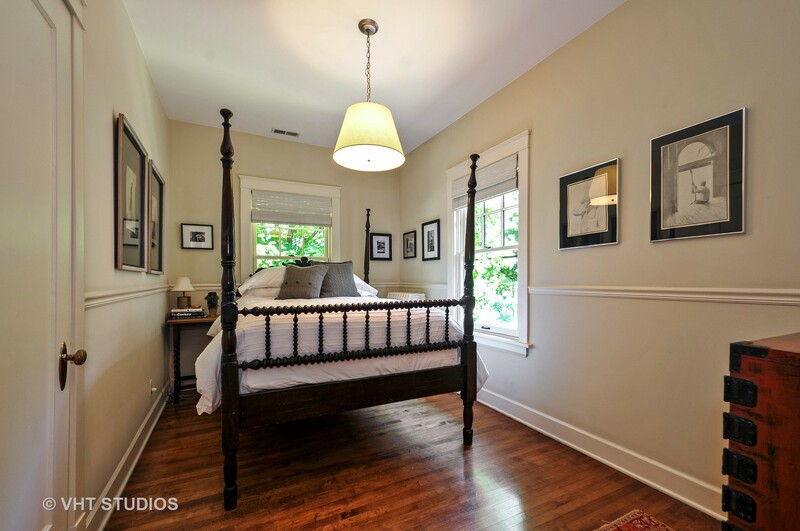 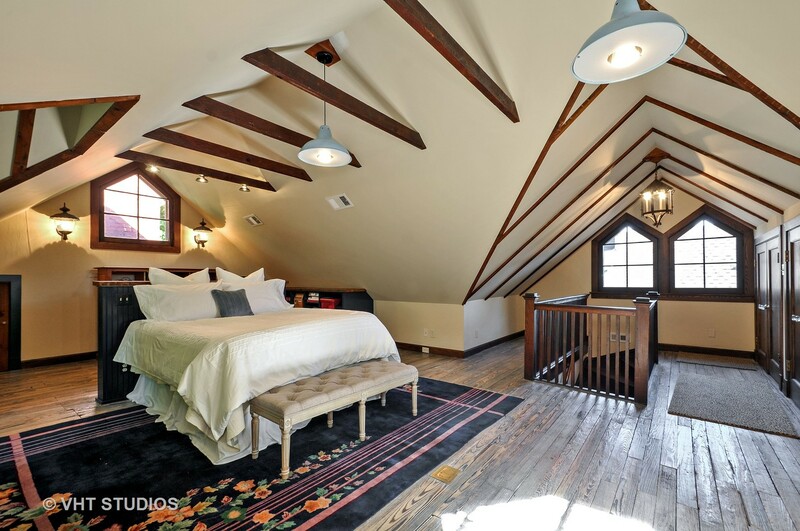 The third floor has been beautifully updated to create a fifth bedroom/office space with exposed beams, plenty of storage and charming half bath. 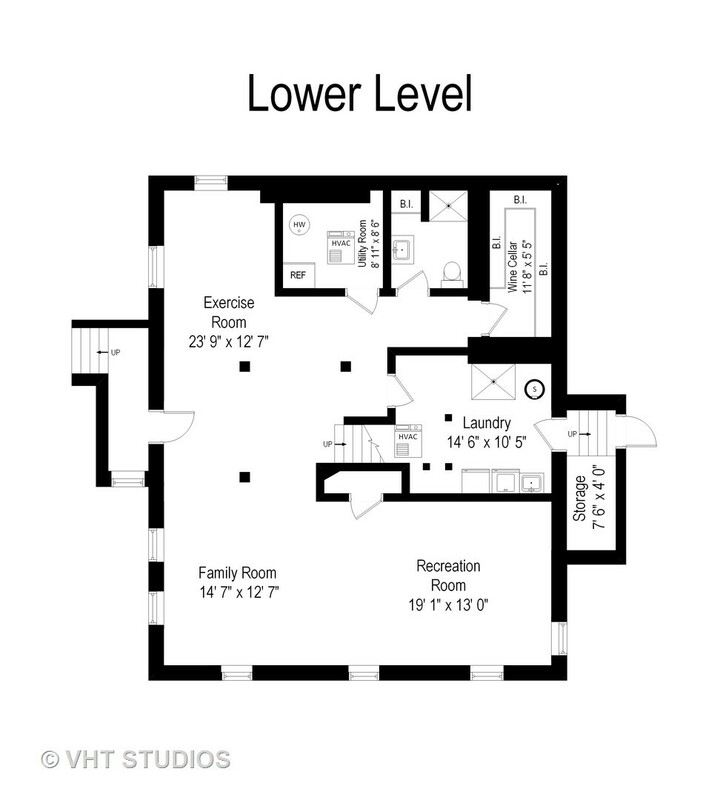 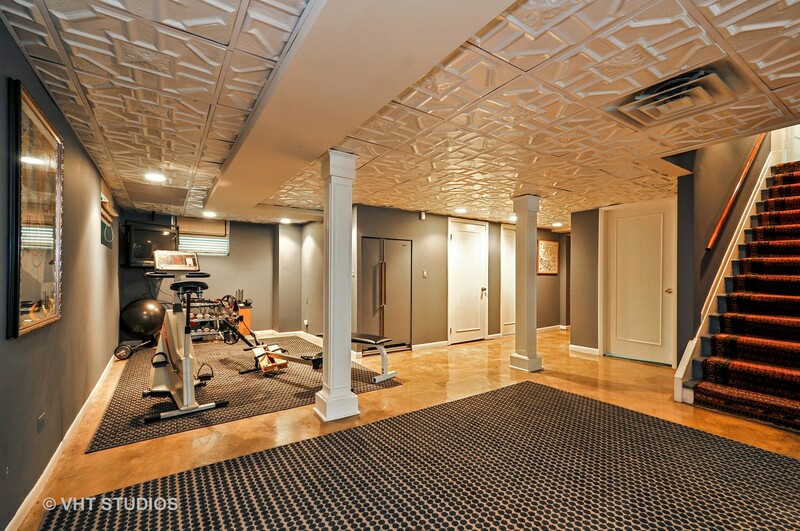 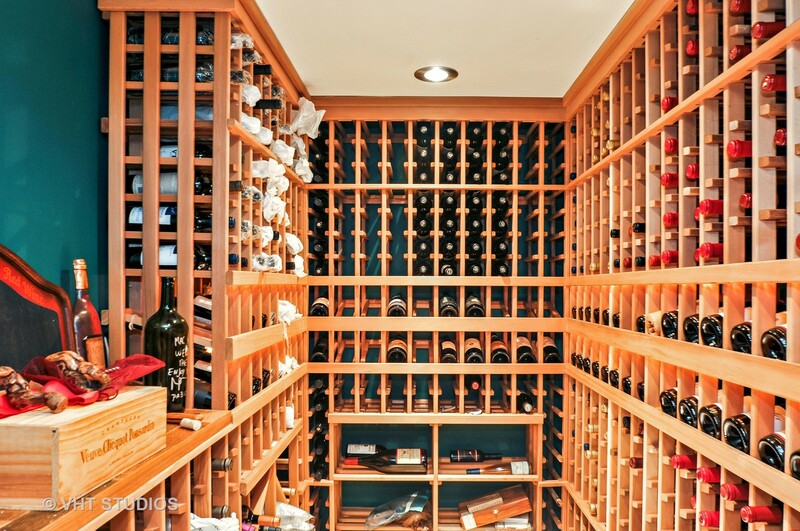 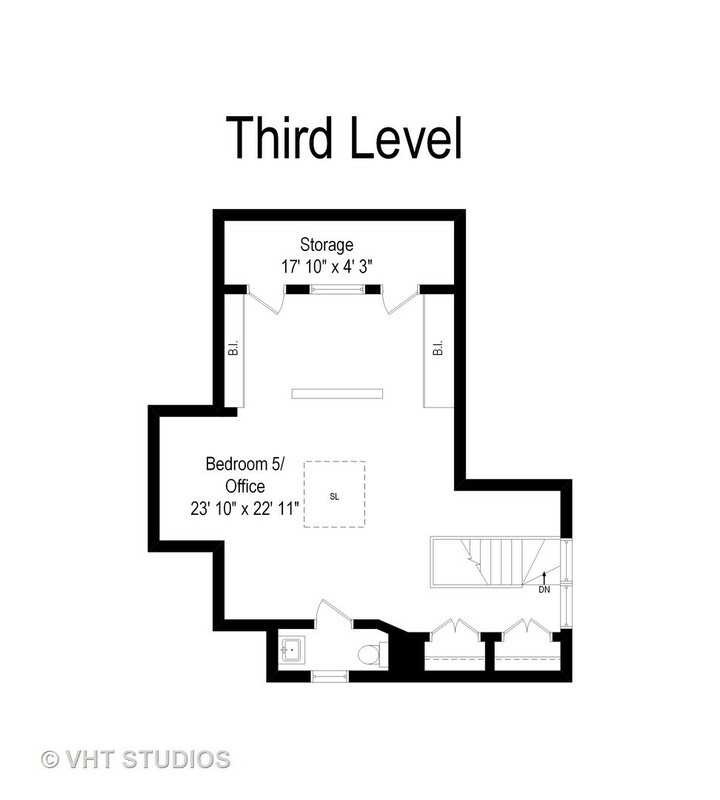 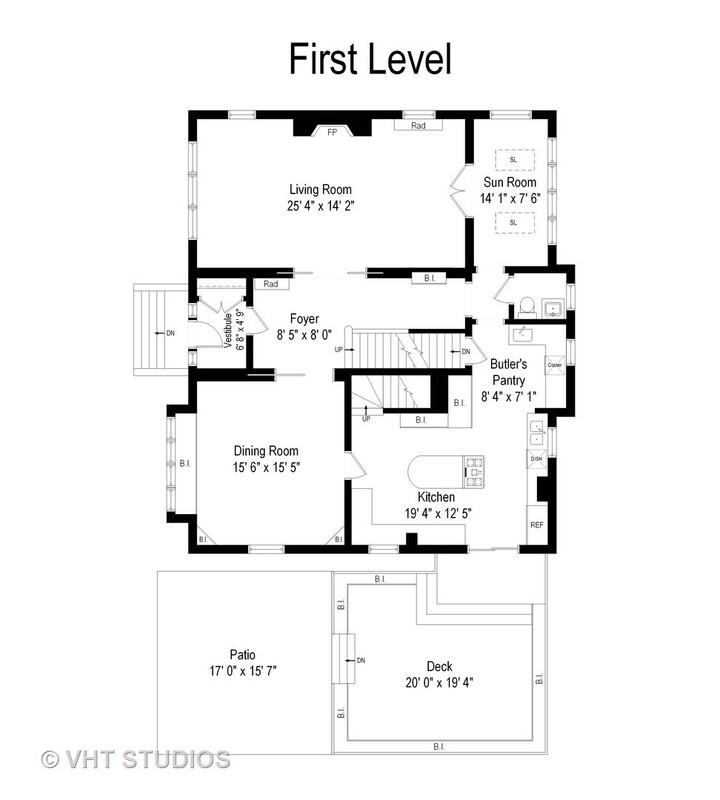 The lower level offers an additional family room, rec room and a state of the art 800 bottle wine cellar. 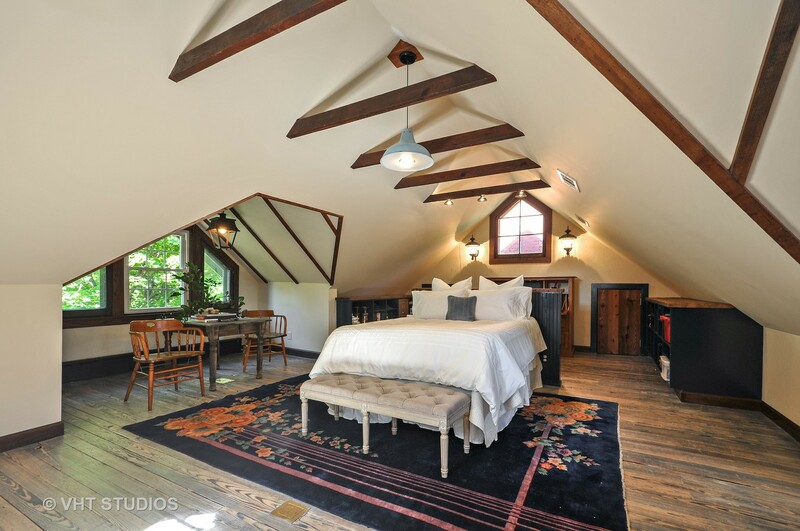 A really special place to call home. 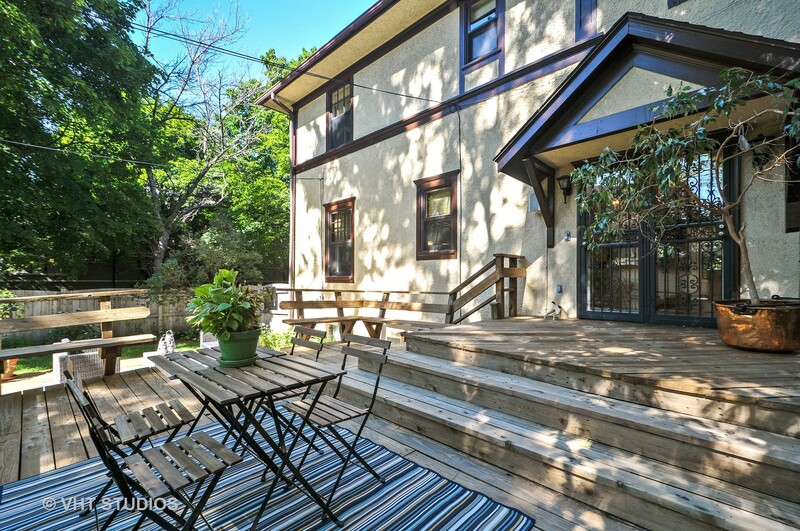 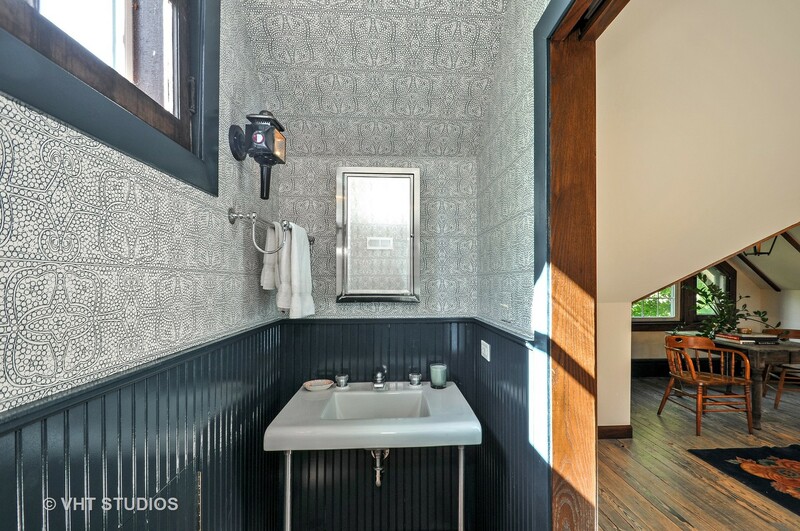 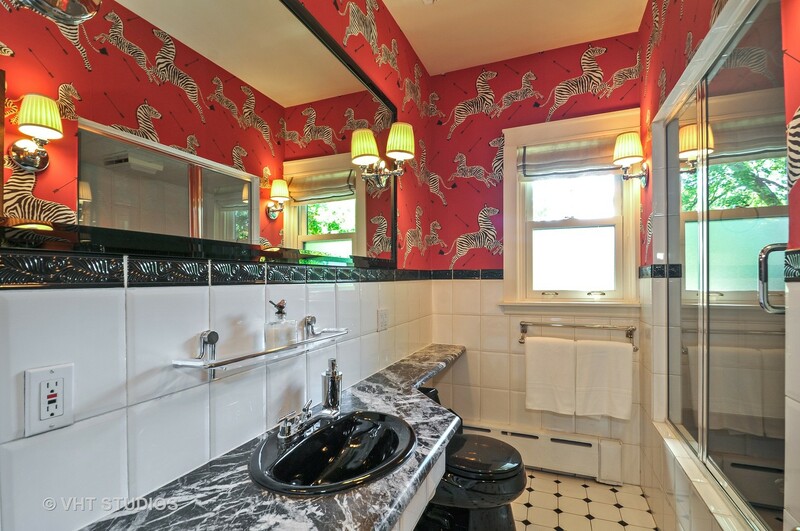 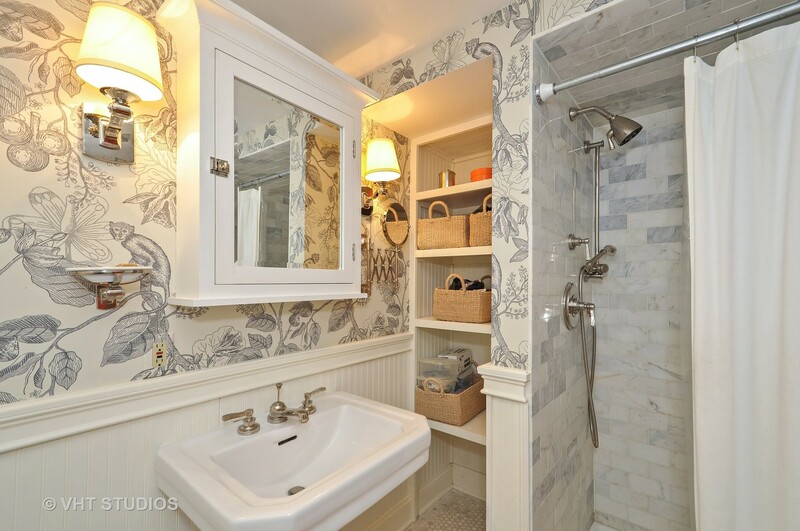 Please, send me more information on this property: MLS# 10249890 – $1,795,000 – 2041 West Byron Street, Chicago, IL 60618. 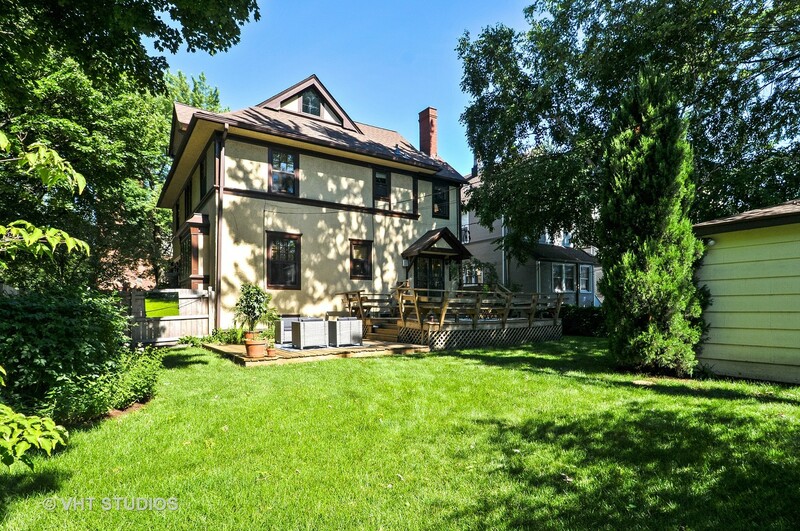 I would like to schedule a showing appointment for this property: MLS# 10249890 – $1,795,000 – 2041 West Byron Street, Chicago, IL 60618.